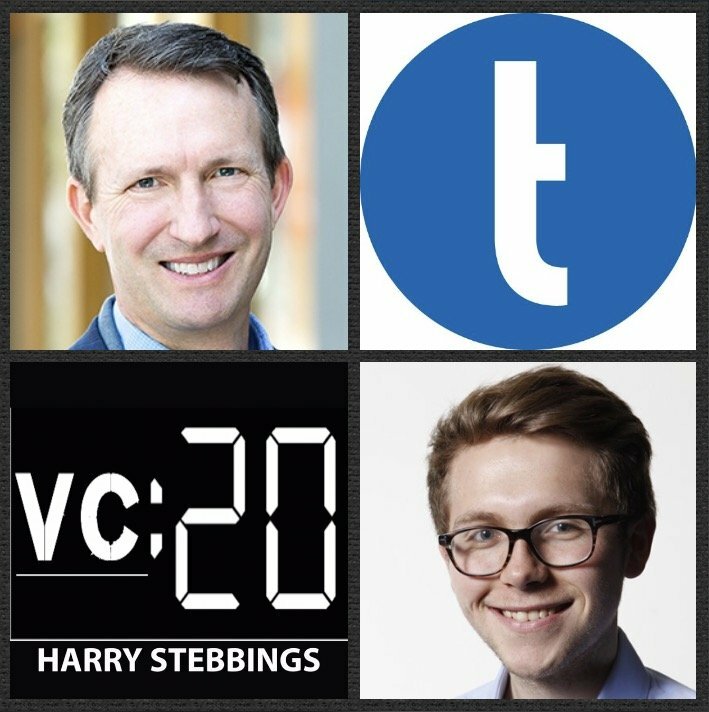 Phil Black is a founder of True Ventures, one of the West Coast’s leading early stage funds with a portfolio including the likes of Fitbit, recent unicorn Peloton, Automattic (makers of WordPress) and more amazing companies. Prior to True, Phil learnt the craft of venture at Summit Partners and at the predecessor firm to Lightspeed Venture Partners. However, it was in 2003 that Phil co-founded a small angel fund, Blacksmith Capital with the mission to prove his thesis that great founders of early stage technology companies can and often prefer to start their businesses and get a lot of traction with $2.5 million or less of initial funding. 4.) How should startups determine the “right” amount to raise for? How does Phil assess optimising runway and evaluating burn? What does Phil make of the hailed “bridge round”? WHy does Phil believe lean is always best? 5.) With considerable funds AUM how does sharing in sub $2.5m rounds provide sufficient levels of ownership to ake fund returns? What is True’s required level of ownership? How does Phil assess reserve allocation and pro rata rights?